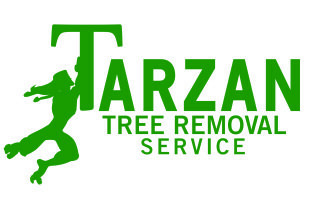 At Tarzan Tree Removal we encourage our clients to call us with any tree trimming questions. Most clients are concerned with how the tree will look after. People are under the impression that after a tree is trim it will look bare. However, we only cut branches and limbs that are needed for the safety of the tree. While keeping the tree looking full and healthy. If a tree is trimmed correctly it will not look like much is removed at all. Of course, if a tree is ill or sickly that may not be the case. But that is why it is we are trying to let you know the importance of tree trimming. It will help you avoid a tree becoming sick or unsafe so that it can be properly trimmed. The Fall is a good time for tree trimming for any broken or dead branches. Without leaves and brush homeowners are more likely to see that. With the winter weather approaching, a time for heavy snow, wind and rainfall, trees can become a danger. As we have seen in both smaller to higher scale storms (like Hurricane Sandy) trees can cause immense damage to home. And property, along with everything around it like cars and ect. 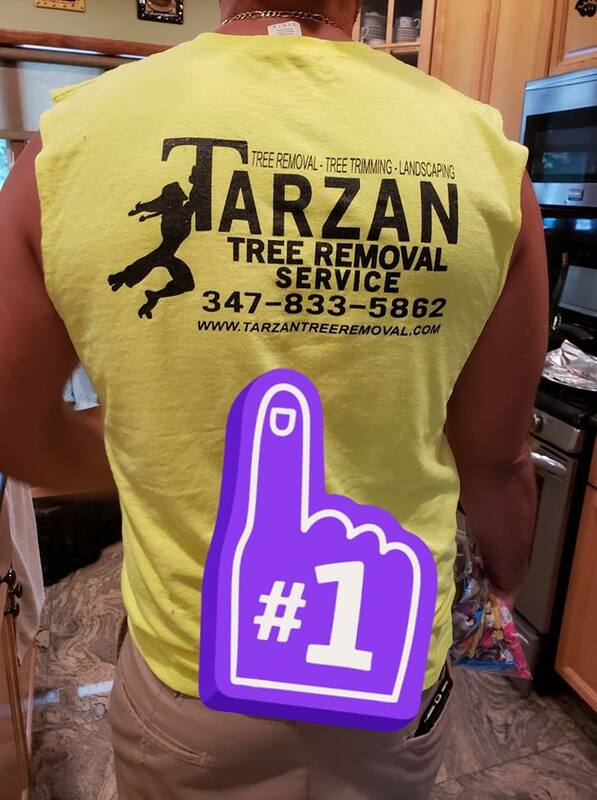 At Tarzan Tree Removal the owner, Joseph Messina, believes in saving a tree rather than removing it. Although there are case where this may not work. 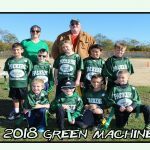 Like removing trees to build a new home or extension, most of the time we try and explain the importance of tree trimming to the owners. 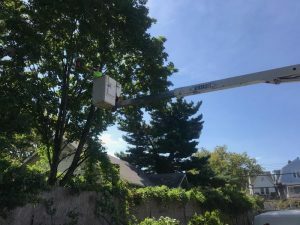 Rather than completely removing a tree, most of the time a deep tree trimming will help with hanging branches. Or brush that is covering the front or backyard, making it impossible for light to get though.